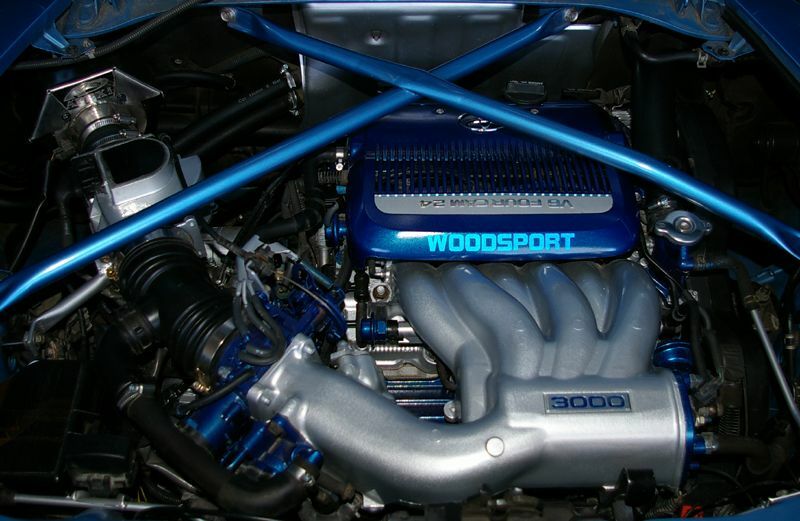 Welcome to Woodsport where we specialize mainly in Toyota MR2 engine conversions and are known around the world for our expertise and knowledge of all marques of the MR2. We pride ourselves in being the most experienced installers worldwide, of the 1MZ-FE, 2GR-FE, 3VZ-FE and 5VZ-FE (V6), 2ZZ-GE and the legendary 3S-GTE, not to mention the Audi V8 engine conversion! No two swaps are identical with so many install and equipment options available along with bespoke customer requirements on each build. A Woodsport engine conversion is so much more than just another engine install,our engine bays are nothing short of show standard and our workmanship second to none. We carry out these engine conversions in many combinations of Toyota MR2's, Toyota Celica's, Toyota Corolla's, Toyota Starlet's and even the Rav4! In fact any Toyota can have an engine conversion option, we also provide conversions for the Lotus Elise, just ring us to discuss your ideas. At Woodsport we also carry out a huge range of bodywork modifications,bodykit fitments and paintwork/resprays.Most of our work features in car magazines throughout the UK with many show winning examples built so far. Please feel free to browse our comprehensive website, absorb the information and if there is anything else you need to know just ask on the interactive Q&A, the live chat messenger on the site or email us. Or you can get in touch directly at Paul@woodsport.org if you have any interest in any of our products. Getting to Woodsport really couldn't be much simpler - we are just off one of the main roads in the country, we are located 1 mile from junction 61 on the A1M.